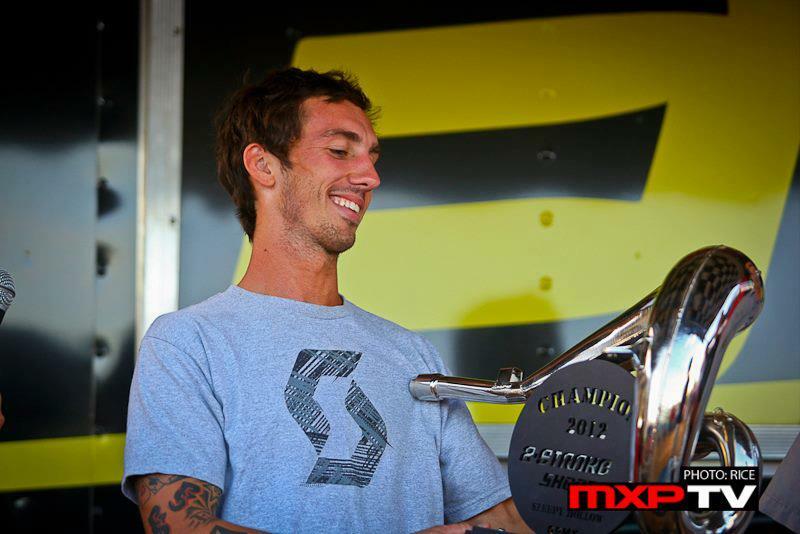 We are pleased to welcome the 2012 Sleepy Hollow 2 Stroke Shootout champ to the TSM – Sikk Shades team. McDade finished up the Arenacross series with a 4th overall, now he’s ready to take flight Outdoors on our KTM 250SX. Mike taking the overall trophy at the ’12 2 Stroke Shootout. He went 1-1-1-1 in 125/OpenPro. Mike will make his team debut at Budds Creek June 22nd. We will be running 4 bikes for Unadilla.